Fortnite received update v7.20 on January 15, and several bugs were discovered with the new patch including ghost peeking, pickaxe sound bugs, and more. Several Fortnite fans were excited about the arrival of the new scoped revolver, item buffs, and new potential secrets towards Season 8, however, there were new unfortunate bugs attached with the v7.20 update. Players began posting on Reddit complaining about the Scythe pickaxe using the wrong sound, with Epic confirming they were looking into a fix. More posts on social media began popping up with a mysterious ghost peeking bug when using scoped weapons, and of course, this bug was amplified due to the newly scoped revolver releasing with v7.20. 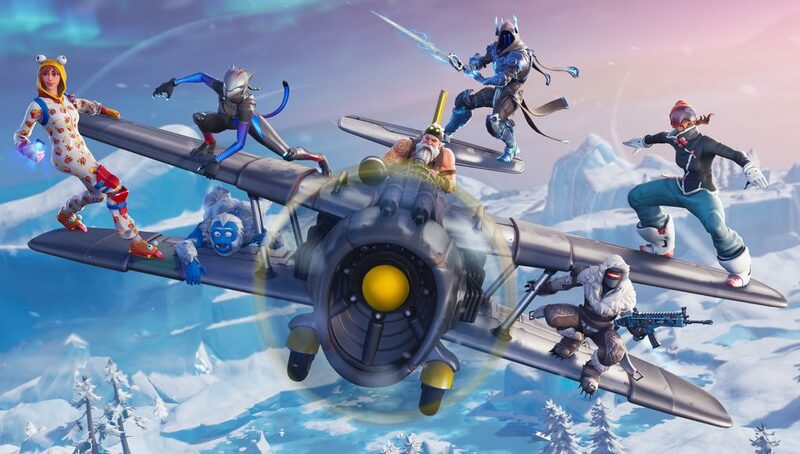 Epic Games has been well aware of the bugs affecting Fortnite player’s games, and on the morning of January 16, they deployed an update to fix the glitches. All clients, except the Nintendo Switch, are now able to update right now, and the update will fix the Scythe pickaxe bug, ghost peeking with scoped weapons, and a bug that affected trap selections. A client update for the Nintendo Switch will be available later throughout the day of January 16. 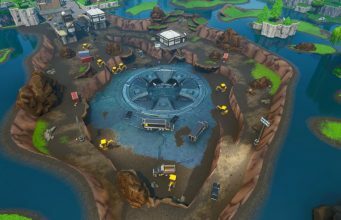 Epic deployed a fix in just about 24 hours, which says a lot for a developer who is extremely busy managing a game that has millions of players!